ini koneksi lewat VPN itu emg lelet ato gimana ya ? Blom online, lg mixing Video PVP Tournament kemaren. Btw maen nya tetap kan ? bukan bentar2 on / off ? Open folder ? What do you mean ? 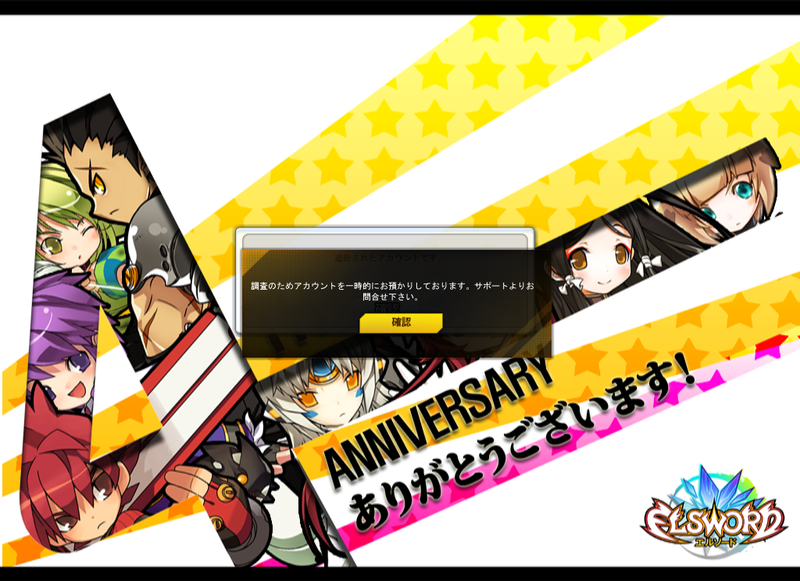 Launch the client from the website, have you ever play any games from Japan / Korea ? That required to login first before launching the client. After launching(from site) a have black screen for 10-15 sec and after that games was close. Note:Play with WTFast,trial 30 days and realy cheap monthly payment.May be someone it will be helpful. 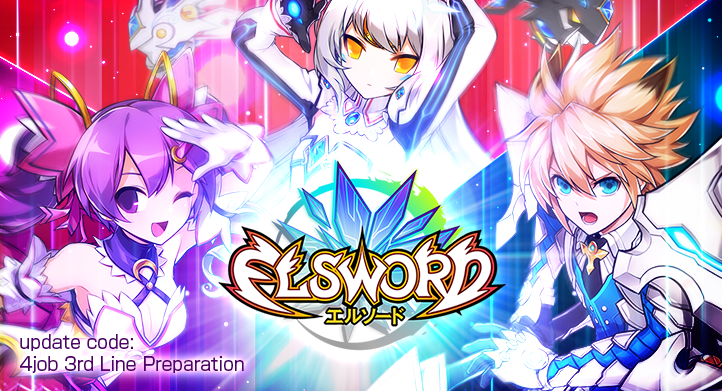 umm it isnt working for me because when i press “Elsword start” i get a pop up i press the grey button it goes away and does nothing and when i press the yellow button i get sent to a web store but it says i cant get the extension. 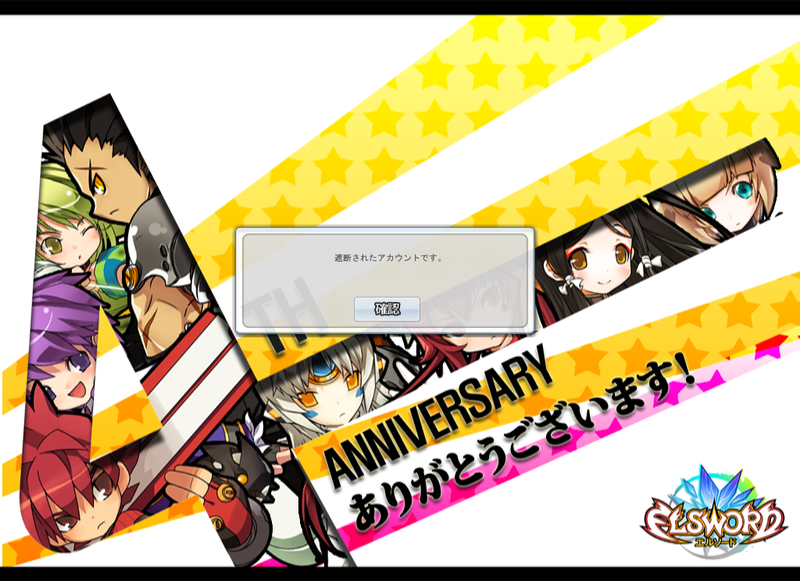 i press the launcher but when it hits 100% it wont work…what should i do to make Elsword JP work? Yup their need a plugin for launching if you use Firefox or Chrome, use Internet Explore instead. If you use windows 8.0(1) you can install this plugin. You need run chrome with compatibility mode windows 7,not as administrator. I can’t message you on Facebook due to the fact that I don’t have you added, so could I just ask here? Nico-nico app ? Maksud ?